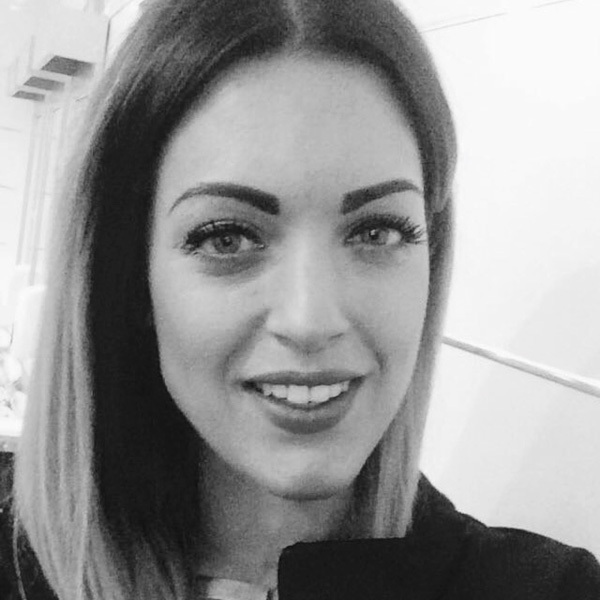 Emma is our nail technician here at HAIRtec and with over 4 years experience she prides herself on achieving a very high standard while striving to learn all the new and up to date trends. From sculptured gel nail extensions to her CND certified shellac manicures and pedicures her work reflects her aim to please every clients needs. Having trained within a 5 star salon emma greets all clients with a warm welcome and leaves them feeling amazing.